If you sell ISDN CAPI compatible equipment, it is a good idea to become an offical Ozeki Phone System XE Hardware vendor. 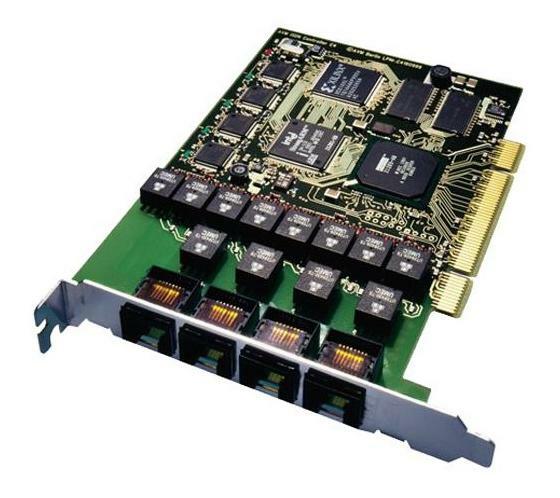 For initiating and receiving phone calls in the Ozeki Phone System XE through ISDN, a CAPI compatible ISDN card or an USB device is essentially needed. The following table presents several CAPI devices in order to help you in choosing the most appropriate equipment. Get more information from the following comparison and discover the advantages and disadvantages of each one. 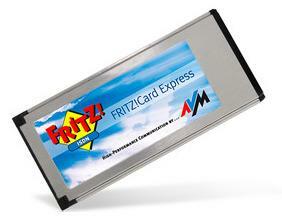 FRITZ!Card Express is the all-in-one Package for ISDN data communications with your notebook. 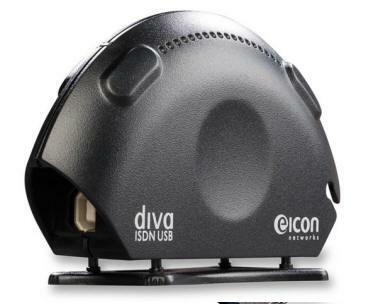 The Diva ISDN USB is a standard USB adapter for remote access as well as fax and basic voice functionality. 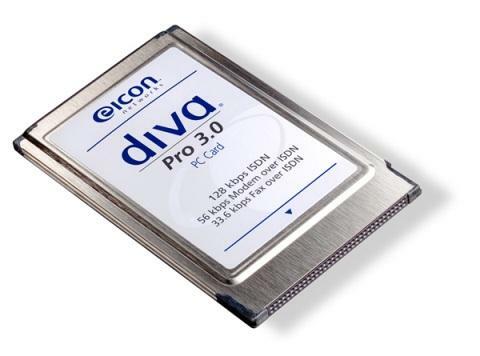 The Diva Pro 3.0 PC Card is an active adapter for laptops offering remote access as well as high speed fax and modem functionality. 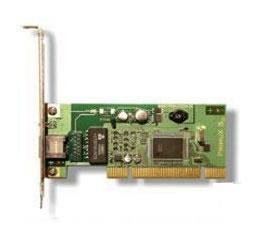 The Diva Pro 3.0 PCI is an active PCI adapter offering remote access as well as high speed fax and modem functionality. 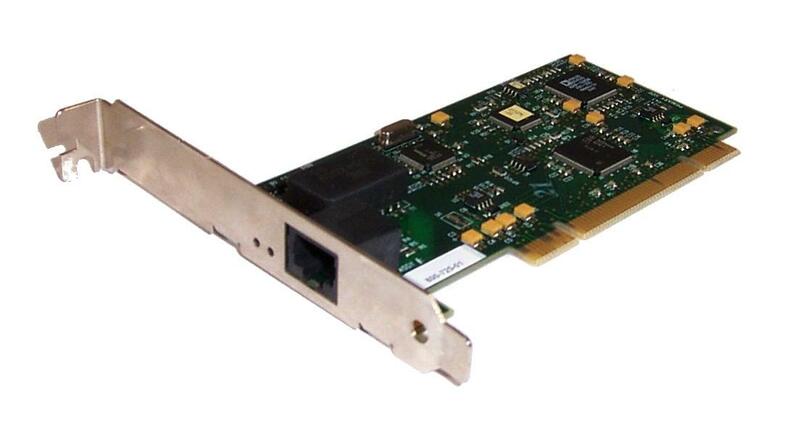 ikon "PRI otto cPCI" is an active Compact PCI ISDN Controller with 8 Primary Rate Interfaces and H.110 Support for Channel Switching over the Backplane. 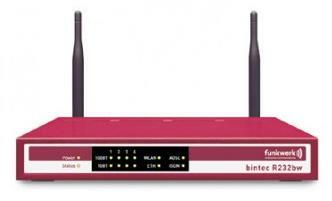 Secure WLAN entry level WLAN / ADSL, ADSL2/2+ router with support for IPSec and certificates; version for Germany and international, with ISDN interface, integrated ADSL modem, ADSL Annex B (via ISDN). 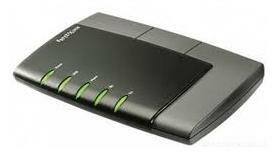 Virtual ISDN card with H.323, SIP and T.38 Stack for Communication with VoIP/ISDN-Gateways including ISDN and DECT Interworking. 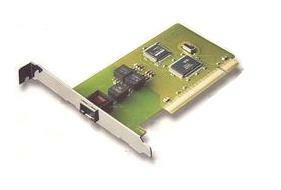 Virtual ISDN card providing CAPI 2.0 applications with carrier-class Voice and Fax services Over IP networks. 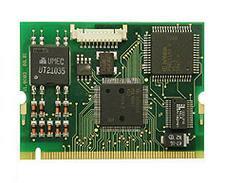 ISDN Protocol Stacks for PC boards active, passive, Terminal Adaptors, PBX Line Cards, Telephones etc. 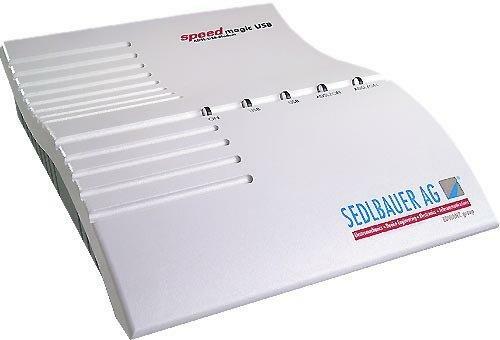 ISDN controller including Teledat 150 communication software for Internet, e-mail, filetransfer, fax, telephony, answeringmachine, B-channel monitoring. The Ozeki Phone System XE makes it possible to make and receive calls by using the same pair of wires for multiple services. 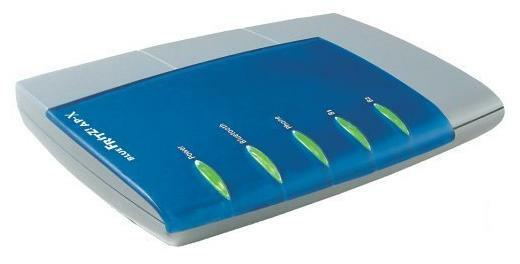 For this purpose, you need to attach a CAPI compatible ISDN card or an USB device. 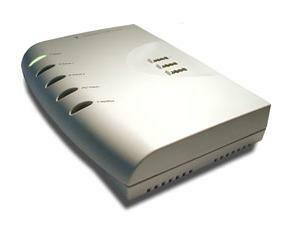 This table above provides you a detailed list about many CAPI devices. 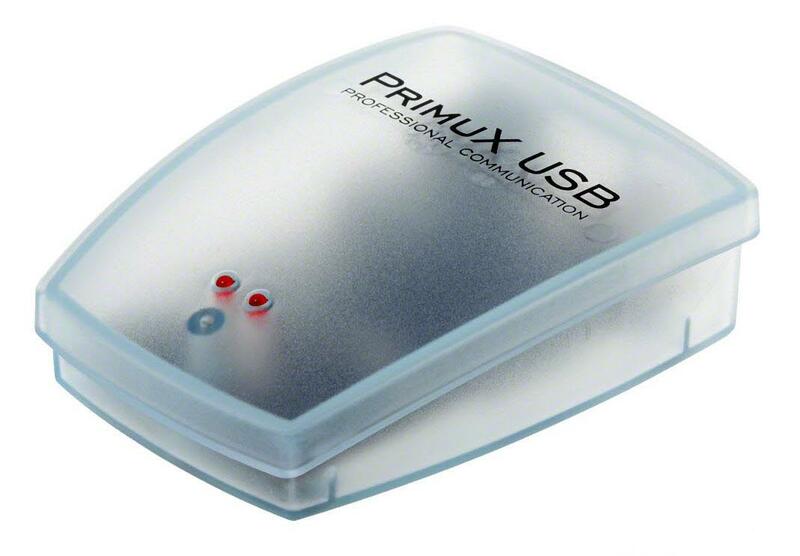 Before purchasing an equipment, please get more information from the manufacturers (their web address has been provided above).